Excellent, only wish I could make it a monthly automatic purchase. 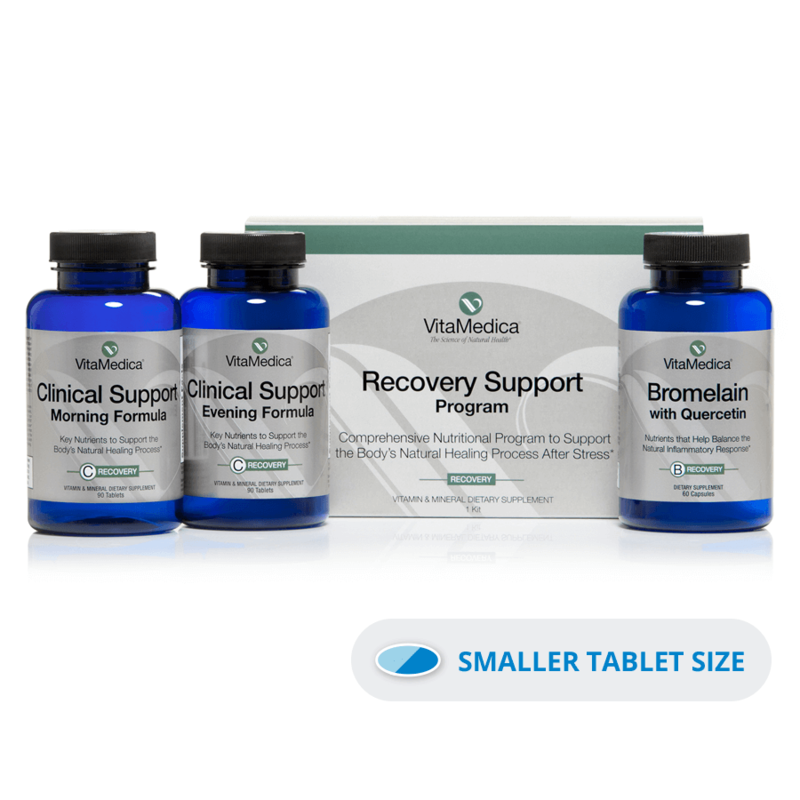 Excellent experience with vitamedica and the vitamins were great before and after my surgery. They formulated them to include everything my body needed at that time, and removed vitamins that my doctor said to avoid near surgery time, like vitamin E. Highly recommend them! the product was on back order however customer service contacted me immediately to notify me there would be a delay. As a side note I had a allergic reaction to the product so I can'r give in 5 stars but the shopping experience was pleasant. I’m extremely pleased by the prompt and efficient service provided to me by the Vitamed Co. I I’m also satisfied with the effectiveness of the meds I usually order. the post surgery vitamins helped me heal up so quickly. Great products and always prompt service. The site was very helpful and efficient. Excellent quality product delivered quickly. I love the anti aging day and evening packs, the healthy skin, fish oil, Phyto-5 and Probiotic-8. Unlike drugstore vitamins I can feel and see a difference. I share my positive experience with all my friends and many have also become repeat customers. In addition to the product quality the delivery is FAST! Easy ordering. Great product information. Always amazing service and great products that actually work. 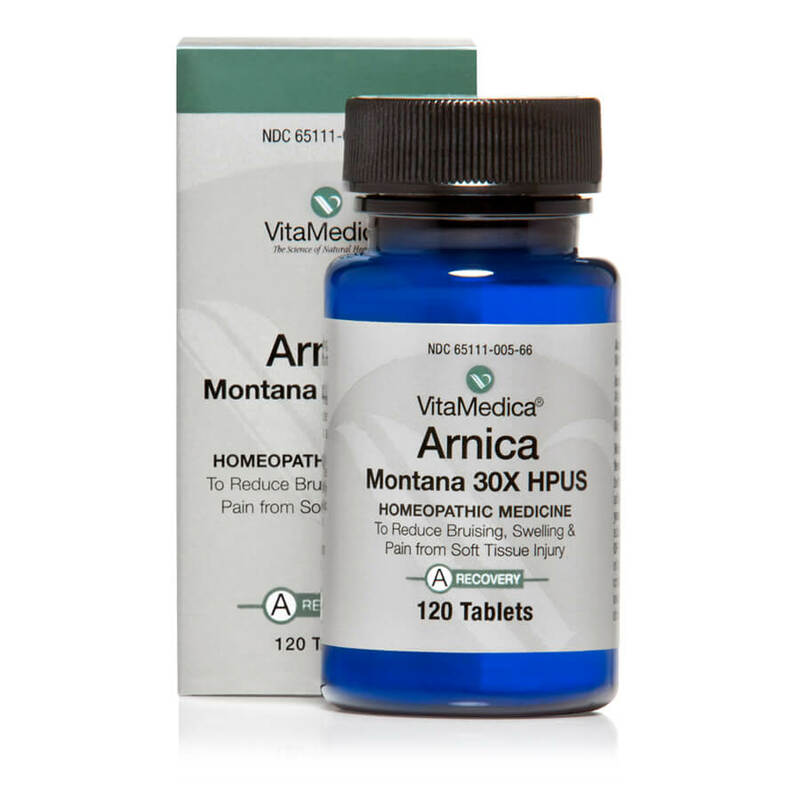 Love my vitamedica vitamins, and they always ship super fast.